Google challenged non-profits in Illinois to come up with ideas to improve communities. Around 170 organizations submitted ideas and ten winners were chosen. One of those winners is the Illinois Institute for Rural Affairs, which is based in western Illinois. The IIRA received a $75,000 grant from Google and will get another $250,000 if it tallies the most votes in an online poll. The polling is open through Thursday (February 14, 2019). A link to the poll (and a description of the IIRA's project) can be found on the IIRA’s website or you can go directly to the site for the Google.org Impact Challenge Illinois. “You can vote one time on each device you have,” said Sean Park, Program Director at the IIRA. Park came up with the idea for the IIRA’s project, which tackles the problem of food deserts. He said a lot of rural communities have been losing their grocery stores and need a plan to replace them. 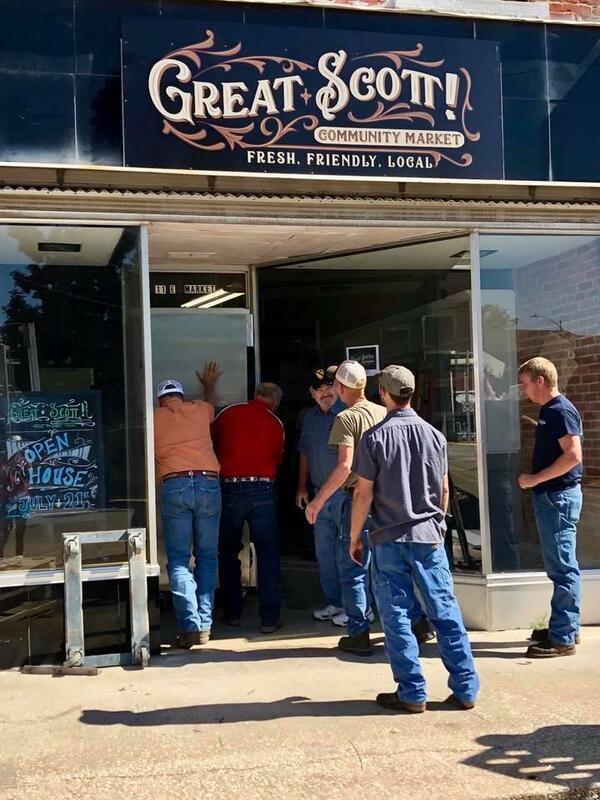 “As cooperatives became more and more part of my work, we kind of decided, ‘Could we find a way to do it where it’s community funded?’ And so we used that model to bring the fresh food back into small communities,” he said. Park said he ran a small grocery store for ten years. He used that experience to immediately eliminate some of the problems/challenges the businesses face. John Gruidl, Economic Development Specialist at IIRA, said Park created a model that is highly effective. “It’s focused on what the small towns need,” said Gruidl. 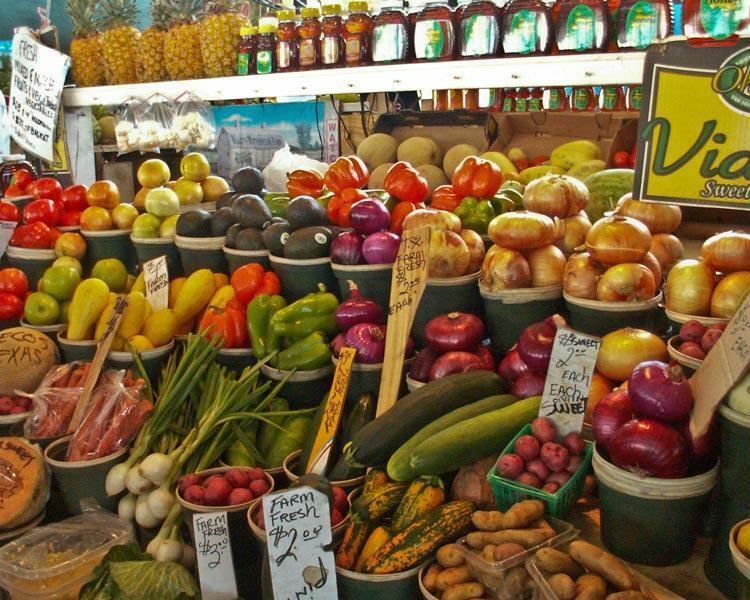 The community of Winchester is home to the Great Scott Community Market, which Park said is the IIRA’s prototype for its community-owned grocery store model. The store opened in late August, 2018. Gruidl said the store has modern refrigeration that is energy efficient. 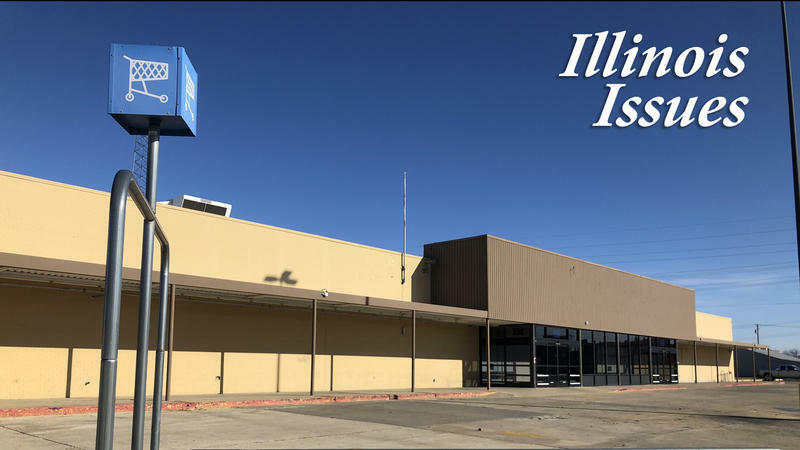 He also said the IIRA worked to connect the store with local farmers to help it buy fresh, competitively-priced produce. And he said it took less than a year of planning to begin operations whereas it often takes five-to-seven years to get a co-op going. 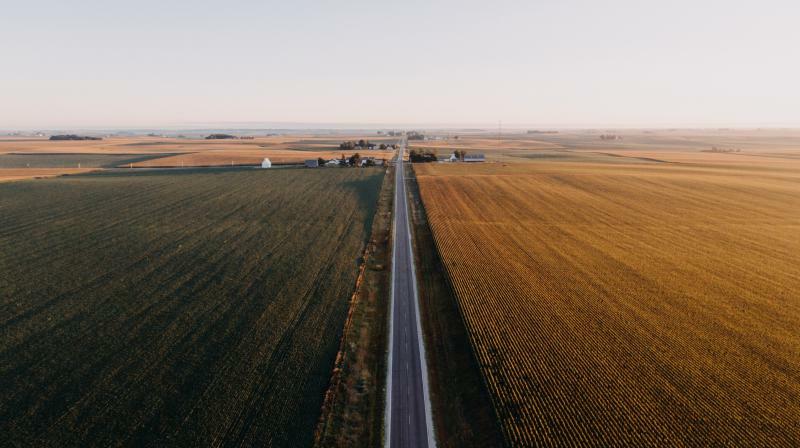 “We’ve got a model that cuts down the time, cuts down the investment, and fits with what the rural communities need,” Gruidl said. He said the IIRA is now working with four or five other communities on similar projects. The Knox Prairie Community Kitchen (KPCK) provides free community dinners twice a month in Galesburg. The dinners will continue but beginning in July 2018 they will be held at a new location: the First Baptist Church of Galesburg at 169 South Cherry Street. 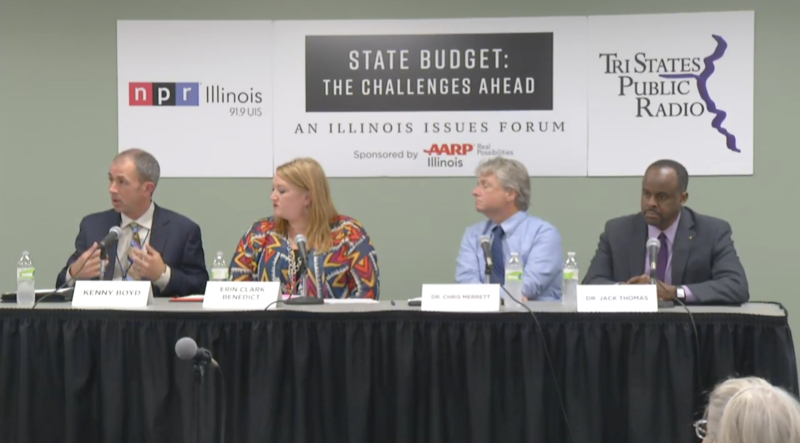 NPR Illinois and Tri States Public Radio host the seventh Illinois Issues Forum on the state's financial health and the lasting impacts of the two-year-long state budget impasse.